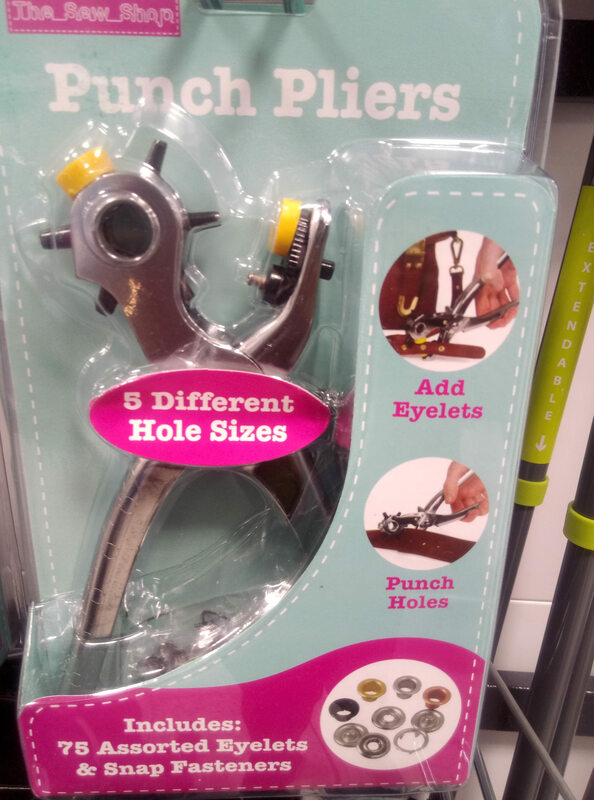 Now you can punch extra holes, fix worn out snaps and eyelets in seconds. 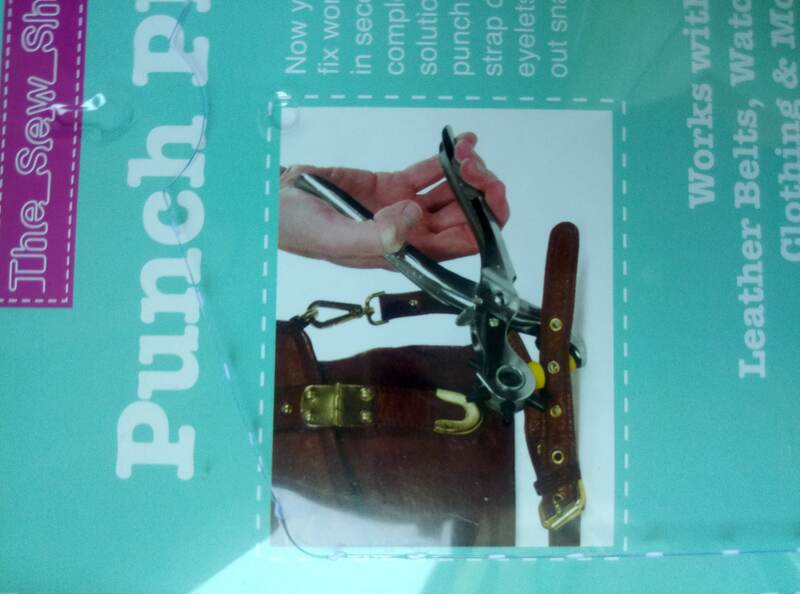 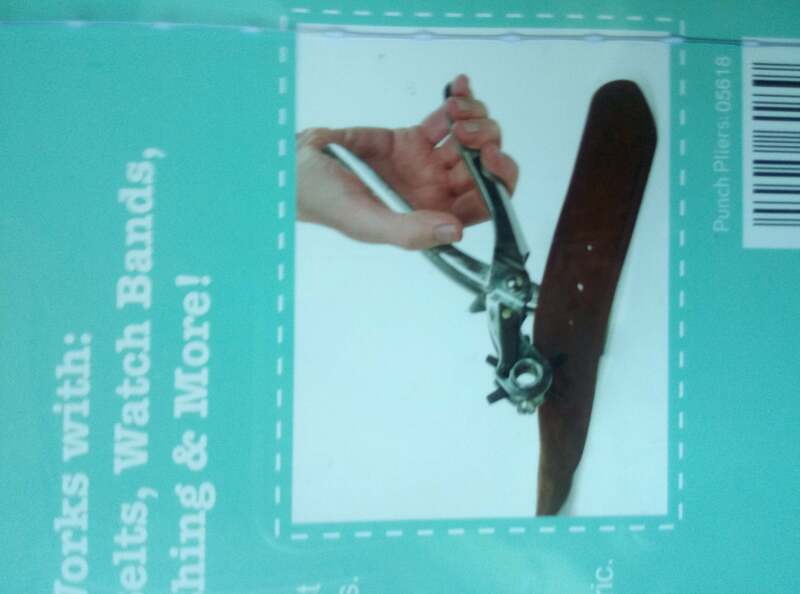 Also it punches through the thickest leather and all types of Farics. 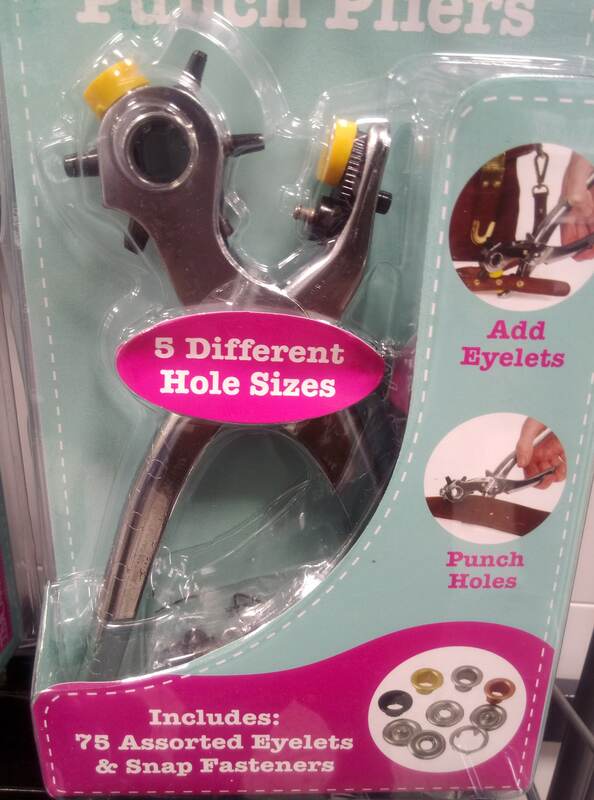 The adjustable wheel allows you to switch between 5 different holes sizes with just a twist.